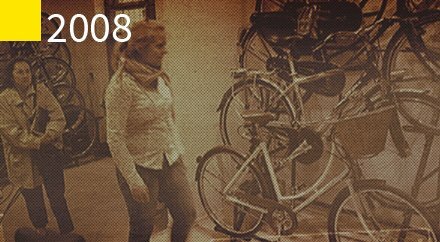 Enchanted with advanced biker culture in Holland, we start to import bikes fromm Amsterdam. At the very beginning we sell them in the garage at Nowiniarska 10. That is how it all began. 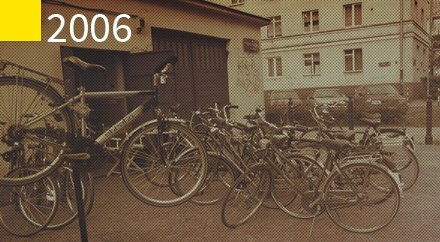 We decide to create a rent-a-bike spot exactly there, at Nowiniarska 10 (web: WarsawByBike.pl). The idea turns out to be a huge success, and our bikes, thanks to the cooperation with hotels and hostels, are being more and more frequently rent by tourists visiting the capital. 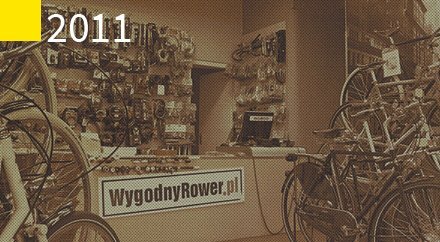 We start to cooperate with Polish suppliers and open a new spot at Aleje Jerozolimskie 49, where we sell new bikes. 24 square meters of space, no water or heating. But we have a lovely view on the Palace of Culture and Science, plus, Kasia joins our team and saves us from freezing with her inner warmth. Wygodny Rower moves to the spot at Stawki 19. Karol: "We're in heaven. We have central heating, running water and 60 square meters of space". 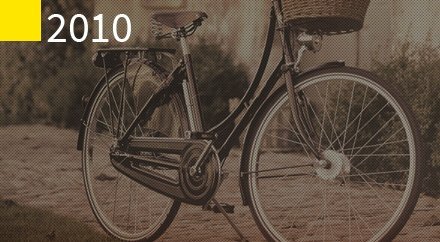 We start cooperation with new brands: Batavus and Pashley. New perspectives made us decide about changing Nowiniarska spot into a stockroom. Celebrities start buying out bikes. We feel like young gods. 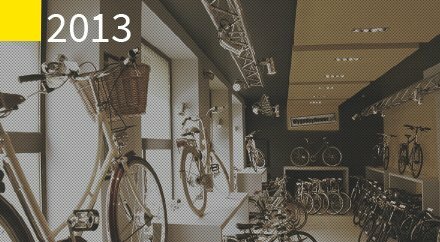 Young gods are almighty, so we also speed up and begin to sell our Pashleys to "Legend" store in Saska Kępa. At the same time, we start cooperating with stores which buy our items imported from abroad. 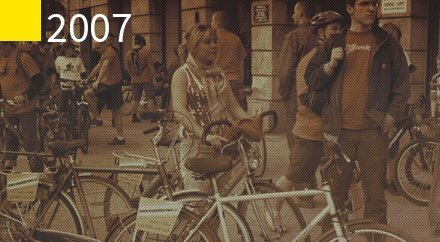 The Warsaw by Bike project turns out to be very successful and today we remain as the only rent-a-bike in Warsaw. 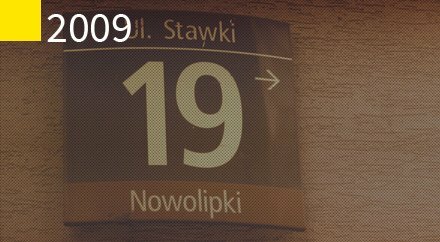 We open our spot in Przyczółek Grochowski, and few months later another one: our Smolna 10 store in the very center of the city. March. 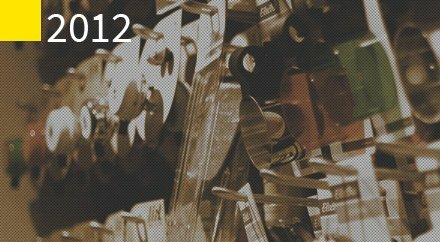 We decide and open a new spot in Muranów, at Stawki 3. Exquisite showroom with exuisite bikes for exquisite people.